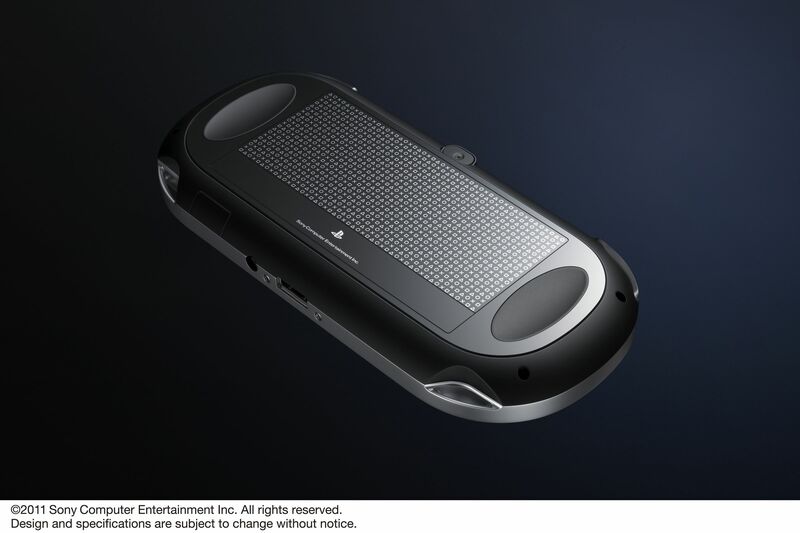 Sony has officially unveiled the successor to it’s portable console, the PlayStation Portable 2 or if you follow the company’s new namesake, the NGP or Next Generation Portable. So why is it called the Next Generation Portable? 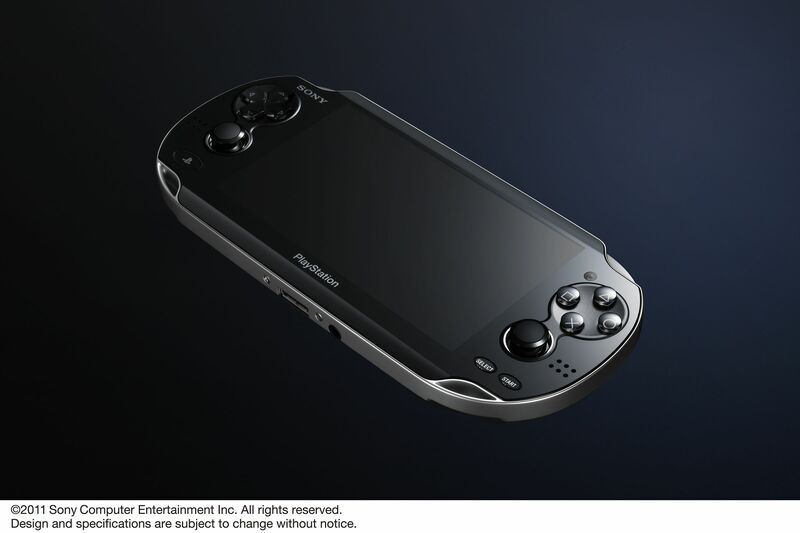 The PSP2 has specs that’ll make the current high-end smartphones go shy. 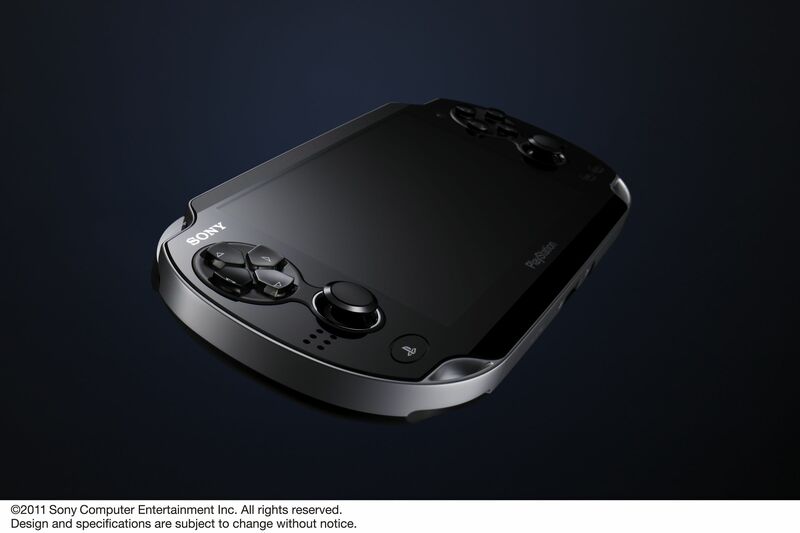 The PSP2 features a high-resolution, touch-sensitive OLED screen that’s larger than the original PSP screen, tilt-sensitive SIXAXIS controls, dual analog sticks, front and back-facing cameras, and a touch sensitive back panel. How powerful is it? Well if you believe Sony’s press release, they say it’s as powerful as a PlayStation 3 (of course without real benchmarks, that sounds like marketing speak no?) and there’s enough videos from the unveiling event to warrant a second look from even the most casual gamer. Why? Take a good look at that screen. 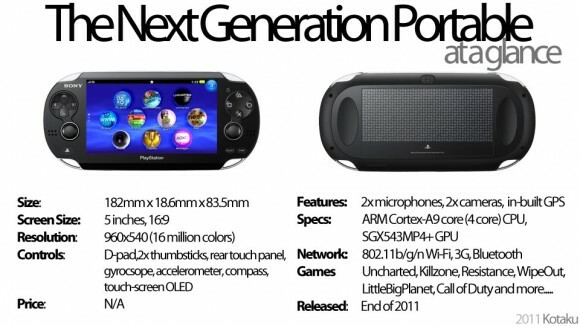 Yes, it’s a lot bigger than the original 4.3″ PSP screen but it packs 4x more pixels. No, there won’t be a UMD on the back of this thing, Sony is really dead-set on going digital (which is a good thing IMO) but it’s still unclear on what sort of flash memory is being used. 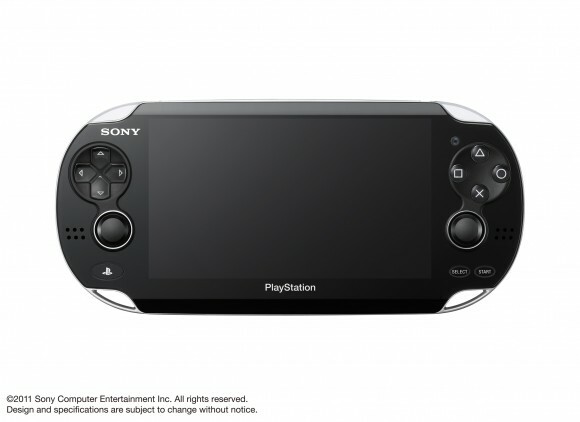 In terms of connectivity, the PlayStation Portable 2 features the all too common WiFi module and for those willing to fork out some cash for an all around cell-based internet connection, a 3G module. 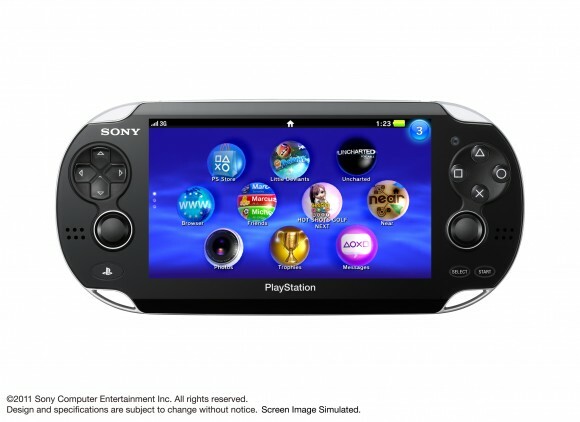 No world on pricing yet but the PlayStation Portable 2 will be out this holiday season in Japan. 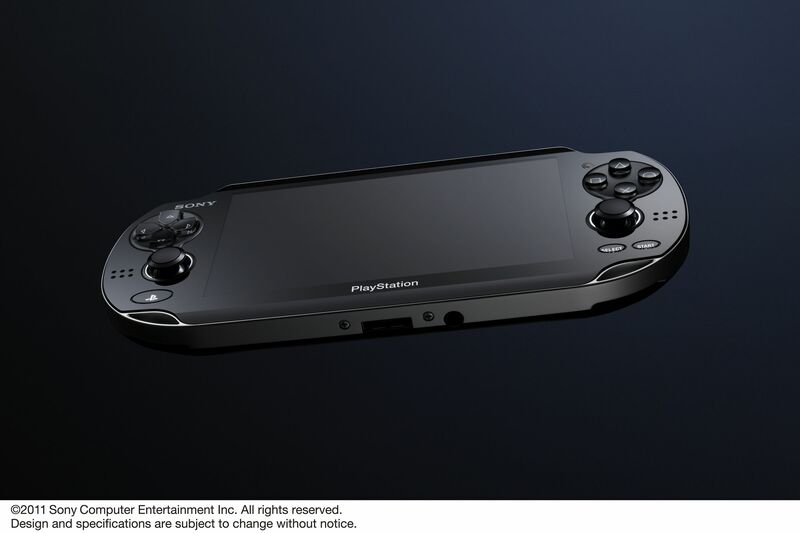 Yes, by December, Japan will be flooded with these powerful portable consoles. Capcom better have a Monster Hunter game out for the platform by then :). It is awesome! If is true what they have said about the PSP2. 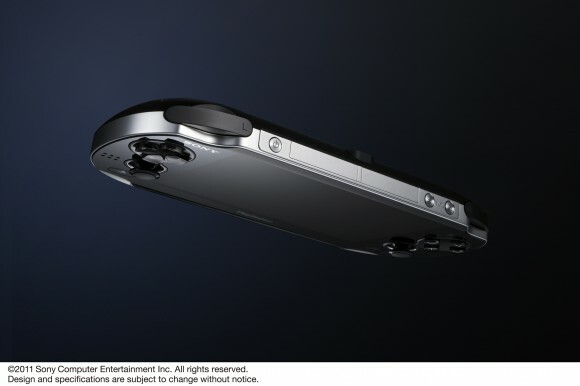 But the main problem is the battery. I mean, all this power, with the current battery, how many minutes the portable will go on? That’s what i want to know!